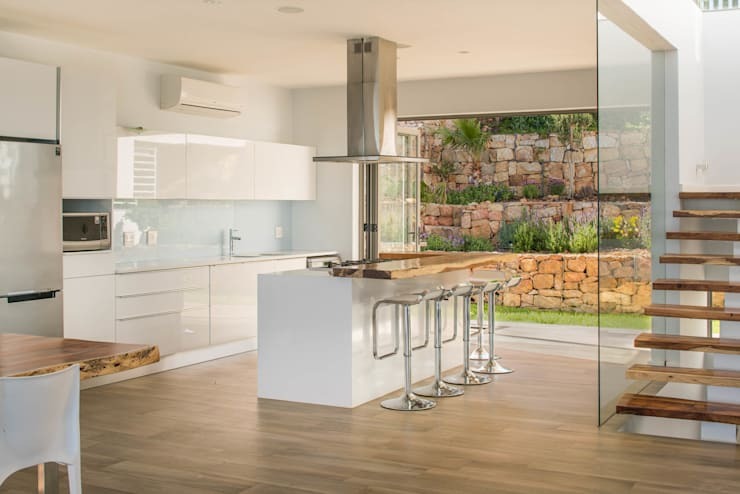 Modern versus contemporary design: Which is which? 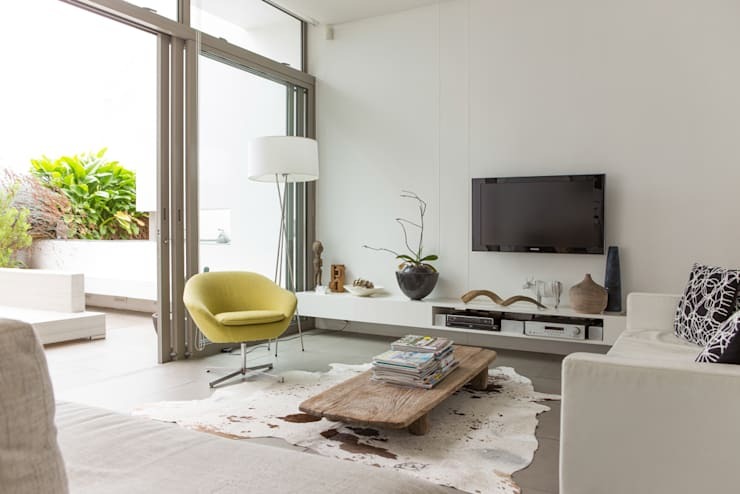 We’ve all heard the terms “modern interior design” and “contemporary interior design”, especially our avid readers here on homify, but are you aware of their meanings? Is contemporary décor modern? No, because when it comes to design and art, these two styles are very different! True, they share a few common traits, but don’t think that you can ask an architect to gift you with a modern house and then expect contemporary curves, materials and finishes. In short, time is the biggest factor that distinguishes between these two styles, because modern design speaks of styles from the early to mid-1900s, while contemporary design refers to the here and now. Modern style originated out of the modernist movement, which started in the late 1800s. This was started by the German Bauhaus schools of design and the Scandinavian design emphasis on simplicity and function. In essence, the modern design style can be linked to the start of the 20th century, and it ended around the middle. Eventually, the modern style transformed into mid-century modern (the 1950s and 60s) as well as postmodernism (1970s and 80s). Mid-century modern resembles modern design with its splashes of bright colours added strategically, but postmodernism (which focuses more on form than function) looks very different. It was during the 1970s that the contemporary style became popular – incidentally, around the same time that postmodernism became trendy. Originally a combination of styles, it eventually stood on its own. Contemporary design combined elements from both modernism and postmodernism, but also borrowed ideas from other styles like art deco, futurism, and others. However, contemporary style continues to evolve. With each passing decade, the décor trends considered “hot” at that stage are called contemporary. Contemporary style is not necessarily tied to a specific period of time like the modern style. •	Modern design is rooted in a specific time; contemporary style is less-defined and continually changes. •	They may both incorporate neutral colours, but the modern design opts for a warmer, earthier and more subdued colour palette. 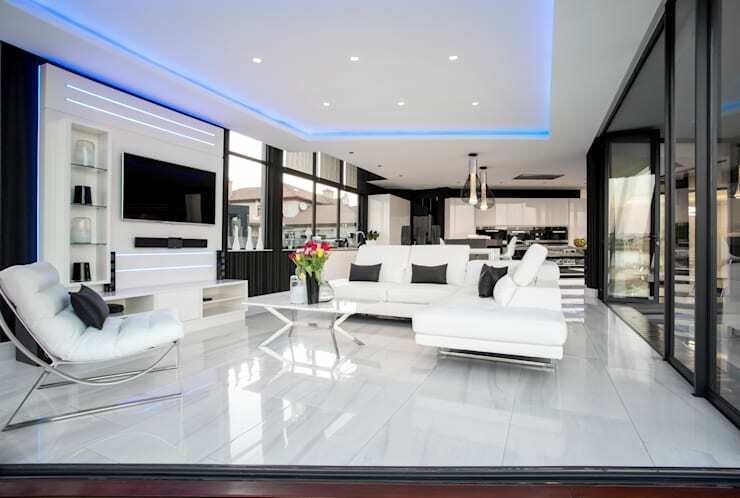 Contemporary design, on the other hand, favours more striking tints and tends to flaunt a lot of blacks and whites while also having no trouble changing from one extreme hue to another. •	Both designs are also fond of distinct shapes and structures, yet whilst crisp and clean lines can be discovered in both styles, contemporary sometimes features curvier furnishings. •	Modern décor pieces tend to have a function, while contemporary pieces are usually more focused on the form itself. •	It is the similarities between these two design styles that tend to conjure confusion. 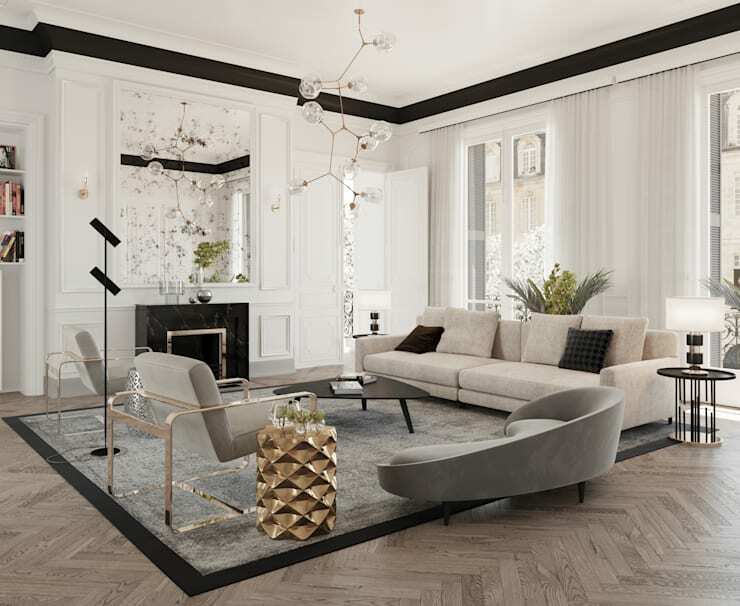 Both styles opt for simple, uncluttered spaces with smooth, clean lines and artistic flair. The main aim is to design a space that is comfortable, calming and inviting. •	Ornate designs and heavy elements are not used in modern or contemporary design. However, as the trends continue to evolve, the contemporary style can bend this rule a bit. •	Furnishings (like sofas, chairs and ottomans) have exposed legs in both styles. •	Both styles also tend to feature reflective surfaces like exposed metals and glass. •	And don’t be surprised to discover plenty of exposed wood in both modern and contemporary spaces, from structural beams to raw wood end tables with metal bases. 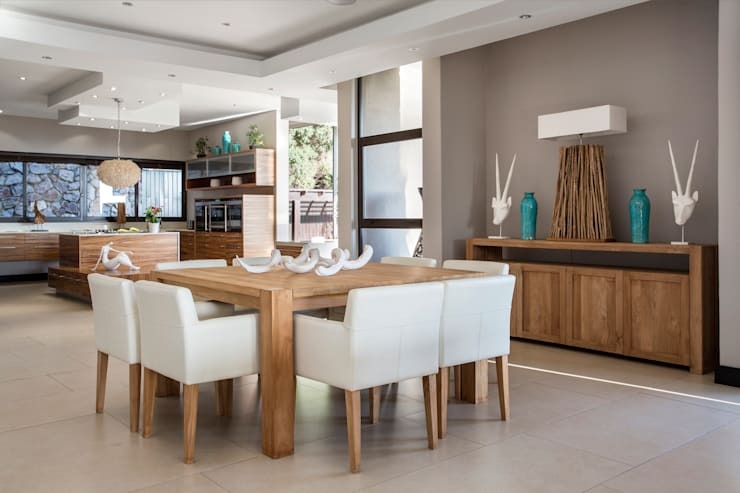 Regarded as one of South Africa’s premium professionals in the architectural industry, Francois Marais Architects specialises in designing energy efficient and green-star rated structures for both commercial- and residential spaces. Since 1996, the firm has become one of the most influential architectural firms in the country, yet is also firmly committed to high-quality interior designs (regardless of modern, contemporary, rustic, minimalist, or other styles), which is evidenced by their growing portfolio. Ready for another design style? Then let’s see A simple guide to rustic home style.